WOULD YOU LIKE TO BE IN BOB PROCTOR’S INNER CIRCLE? Do you realize that time and money freedom is VERY real and available to you? 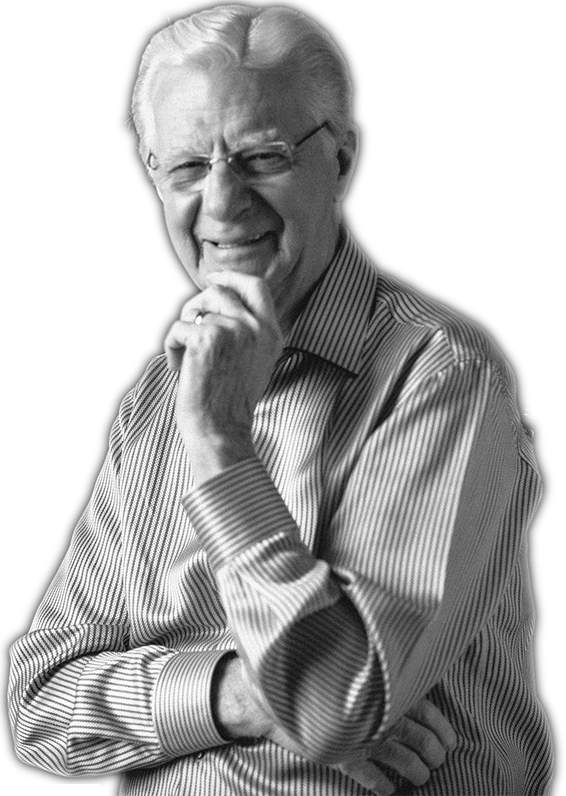 For more than half a century Bob Proctor has been almost totally consumed with helping a world of individuals realize and act on the greatness they already possess within themselves. And now – for the first time ever – he’s letting you into his Inner Circle. He’s not only unveiling the Secrets of complete freedom, but also an actual blueprint for your success plan of action to creating Multiple Sources of Income. Just bring your extraordinary vision to the table and, together, we’ll create million-dollar breakthrough strategies and planet-shaking changes through the Bob Proctor’s Inner Circle. This isn’t for everyone – in fact we suspect that most people will disqualify themselves from this membership. In most cases, a 3% rule would apply. Suggesting that only 3% of a group will take action and get results on any given idea. Not this group though. This group is different – you are different. would be if you were in Bob Proctor’s Inner Circle? Imagine if you could get his opinion, his advice on the ideas you’re presently working on… his input usually improves everything. There is nothing like real life experience, and he has an abundance of successful experiences. Now seriously ask yourself, would you like to add Bob Proctor’s influence, his direction to your life … to where you are going? question is surely a resounding ‘YES’. At the beginning of Bob’s success journey and career in this industry he forged his way into Earl Nightingale’s inner circle – Now looking back over 55 years of dedicated study and application of the laws of success Bob can clearly see the effect that time had on his continued and increasing success. Earl was known as the Dean of Personal Development he was, at the time, the most listened to man in the history of the broadcasting industry – and now Bob Proctor, is in a position where people are knocking down his door to get in his presence. Tarcher Penguin, the world’s largest publishing company recently named Bob America’s Greatest Prosperity Teacher. Get real honest with yourself, do you have someone like Bob Proctor that you can communicate with on a regular basis? If you don’t have someone like this that you spend time with – who has been there and is leading you to where you want to go – you’re not alone. You are a part of a very large group of people. The truth is, most people find themselves in a circle of influence where the only place they’re being led is to more of the same or perhaps, unfortunately even worse results. That’s what happens when you leave your circle of influence up to chance and convenience … If you fall into that category, that’s a mistake you are presently paying for and you definitely want to change it. Here’s the thing, if you’re going against the masses to create success in your life by actively thinking, purposely improving your life and consciously expanding your awareness – applaud yourself, you are different. You don’t need to search high and low, join weird online forums or stalk your nearby coffee shop to find a new Inner Circle or someone that can lead you to better results – Bob Proctor has created one for you. That’s right, now you can join Bob Proctor’s Inner Circle. Having access to ask Bob questions, learn from his experience, gain from his knowledge and intertwine your life with his – to improve and expand your life. This is an incredible opportunity to join a very small, hand selected group of individuals in a setting specifically designed to build you up, stretch you and improve your life. You’re going to see how fast and effectively Bob can turn an idea into profit – he’s learned, and you will learn that multiple sources of income are the key to financial freedom. You will IMMEDIATELY and CONSISTENTLY expand your awareness. You will be challenged to stretch and do what has to be done to improve your results. You will have placed yourself in a position to receive an incredible level of support. While finalizing the details for the Inner Circle, Bob was very clear that he only wanted to work with the super serious learners, people who realize the real value of investing in themselves. Individuals that weren’t just talking about big ideas, but were taking action and making things happen. This is because Bob KNOWS the importance of who you surround yourself with and the impact it has on your success. Over the last year Bob had an actual TV multi-camera broadcasting studio built on his property where he can communicate effectively with YOU – anywhere, anytime. This facility is cutting edge, it’s one of a kind and has been built to benefit the many people that Bob and his organization serve. The Inner Circle is about being part of a community that has a strong eagerness to succeed in all, not just some, areas of life. You will have the ability to mastermind, brainstorm and associate with other members of the Inner Circle. Time and money freedom is VERY real and available to you. Fill out this form to talk to someone on our team about how you can get started!